The number of students studying ICE WaRM’s award-winning Master of Water Resources Management programme at CQUniversity in Queensland has doubled in the last three years. The increasing numbers include Australian-based professionals working in water management and related industries, as well as international students. Significantly, there’s been a substantial rise in the number of regional- and rural-based students carrying out their studies remotely using the Access Grid – a high-tech system which allows students to take part in lectures and tutorials from a number of separate locations. 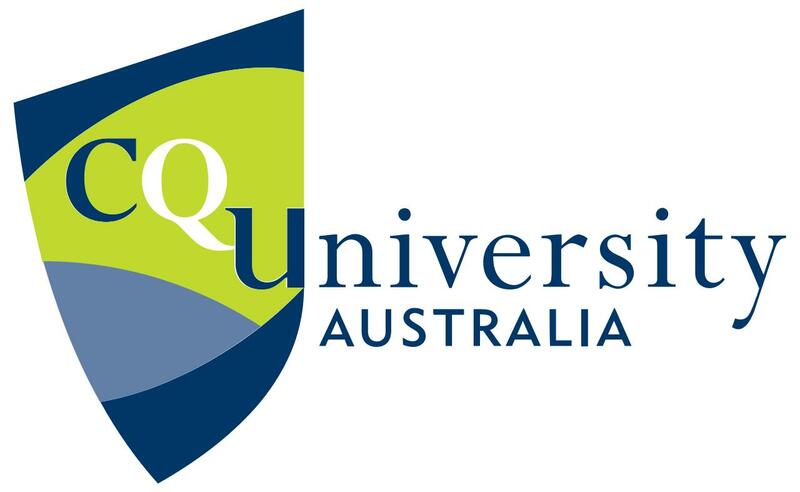 PhD student Ben Kele, who teaches the CQUniversity component of the Masters programme, believes the increased enrollments are part of a global surge in interest in water resources management – with a tighter focus on issues such as water quality, particularly related to mining and coal seam gas exploration.